2018 Ford Transit 350 EL HR - For Sale! Hey all, we’re selling our van! Turns out life and kids and work has left us without enough time to finish it. Please read below for details! 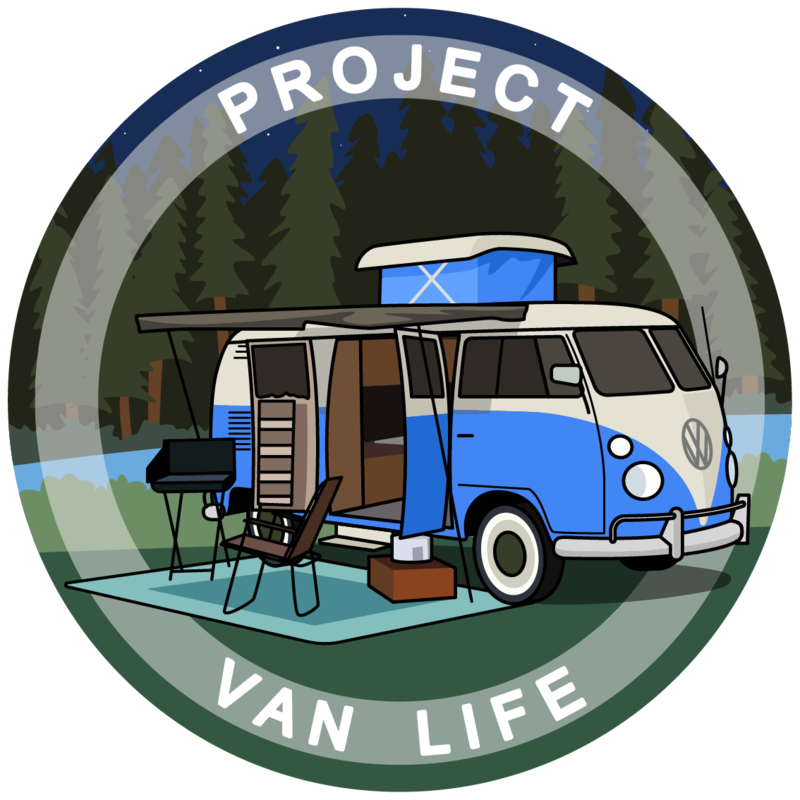 If you are looking for a new campervan, with a lot of the hard work done, email us! It’s a fantastic set up for adventurous families or couples and is amazingly cozy and comfortable, and is a dream to drive. 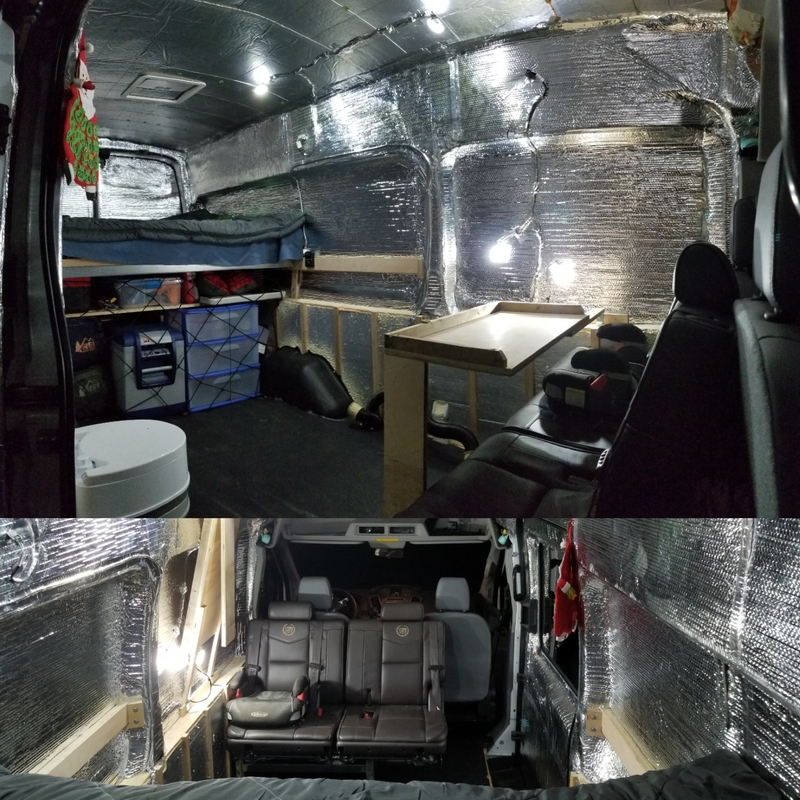 We did 6000 miles (9700km) this winter and were comfortable as all get out! All the work is of professional design with the highest quality materials and craftmanship. 200W/200ah LiFePO4 solar system: Victron charge controller w/ remote battery monitoring (BT enabled), Blue Sea components, and custom plexiglass enclosure. Good for three days running time with no sun. Full spray foam and reflectix insulation and strawfoot custom window coverings: ceiling: ~R20, walls: ~R35, floor/window wells: ~R10. We spent a week in Newfoundland over Christmas, with temps down to 5F (-15C) and we were super cozy! The van is in immaculate condition aside from a small dent in the rear driver side door and small crack in the front bumper. Could also be a good option for a conversion company to take on, finish, and sell for a tidy profit!